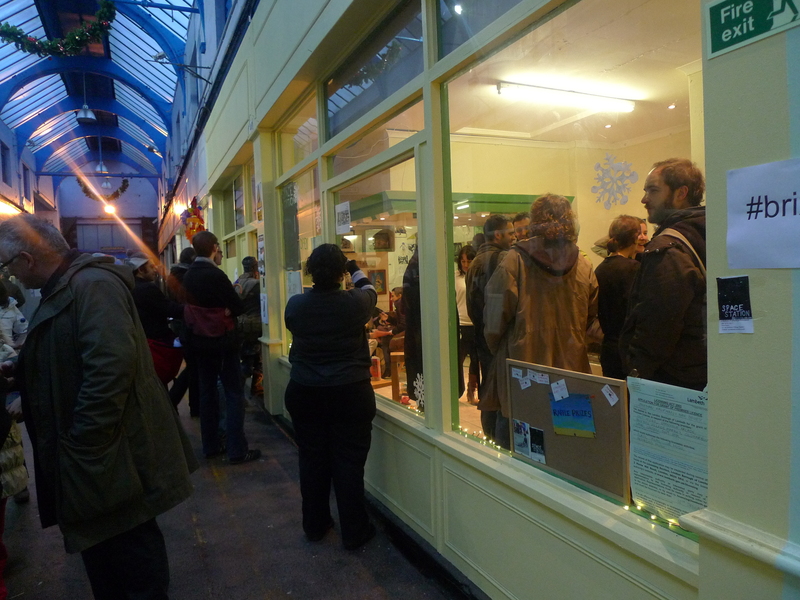 And here’s a picture of that same shop (below in posts) with lots of people – thanks for coming! We made, we filmed, we watched. Touch It 3 – Celebrate VHS was bags of fun.